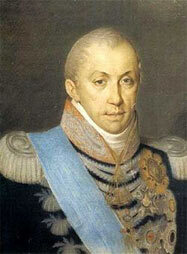 King Charles Felix of Savoy. View of the gardens of Govone Castle. 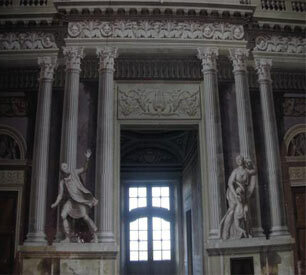 Salone d’Onore (Hall of Honour) at Govone Castle. 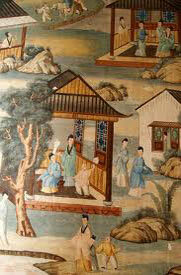 Sale Cinesi (Chinese Halls) with their beautiful oriental hangings. 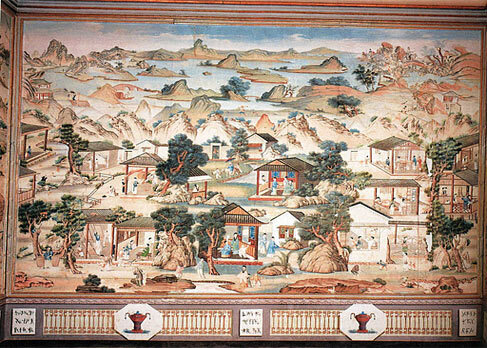 Sale Cinesi (Chinese Halls) with their beautiful oriental hangings at Govone Castle. 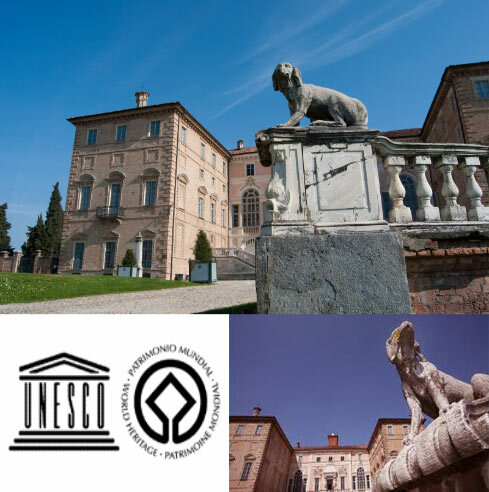 Govone Castle, a House of Savoy residence, was declared a UNESCO World Heritage Site in December 1997. This stunning piece of architecture was one of the favourite summer residences of King Charles Felix of Savoy. 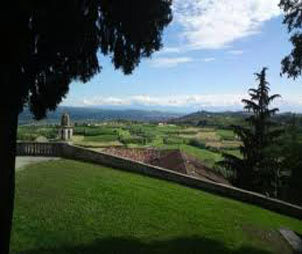 home of magnificent wines, truffles and castles!